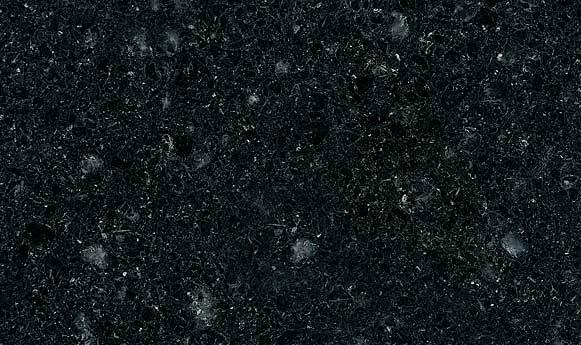 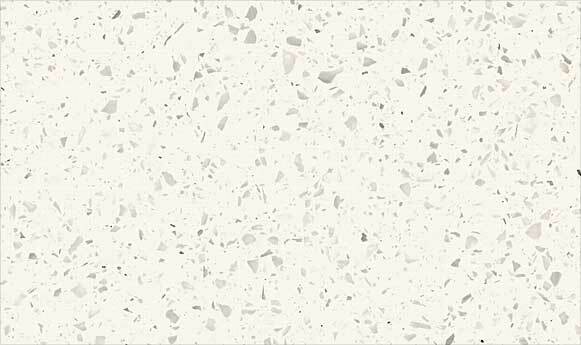 Engineered with pure quartz crystals, quartz countertop from DuPont, Zodiaq® let you bring the best of both worlds ? 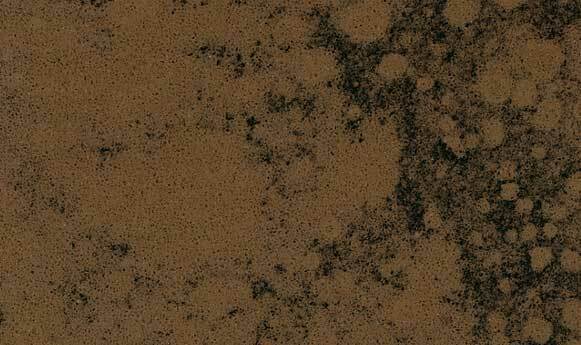 nature and science — to your kitchen, bath and throughout your home. 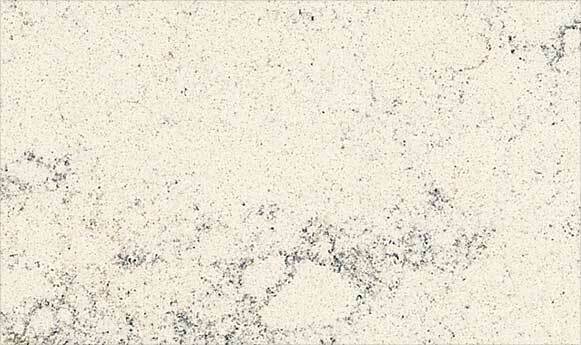 Explore the drama and beauty of nature without sacrificing the performance of science. 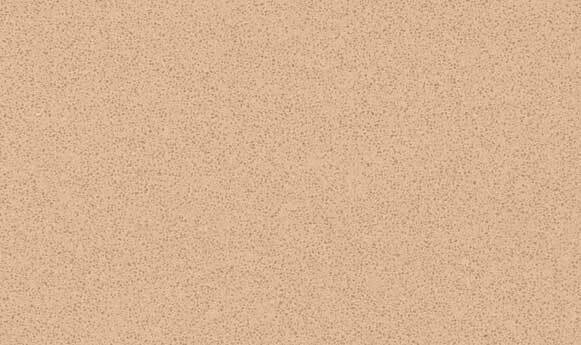 DuPont? 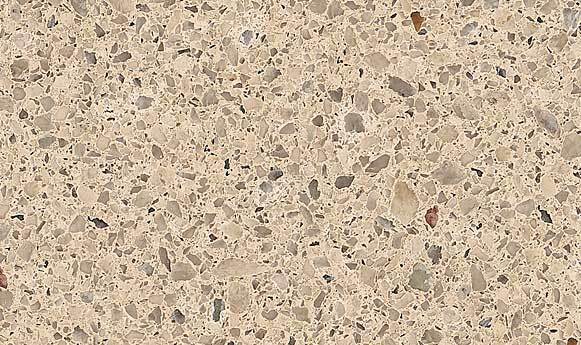 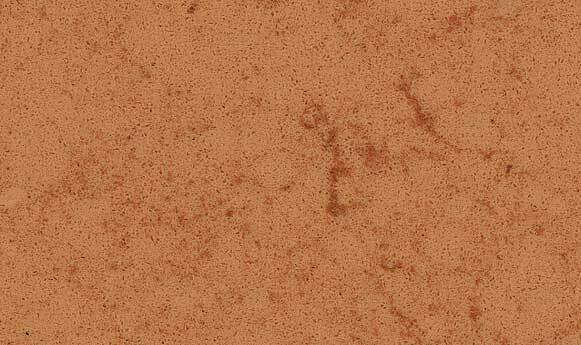 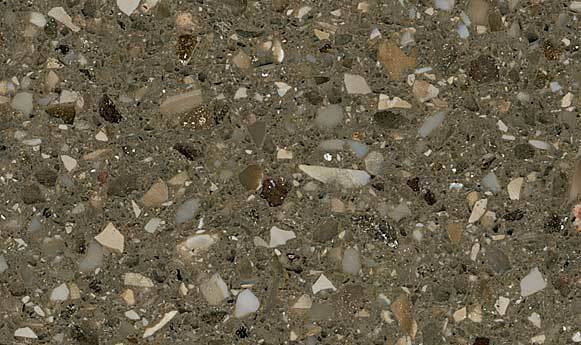 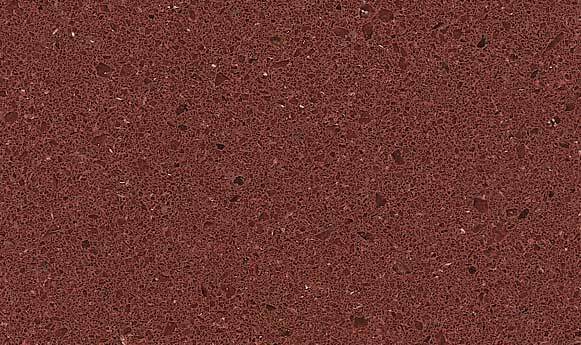 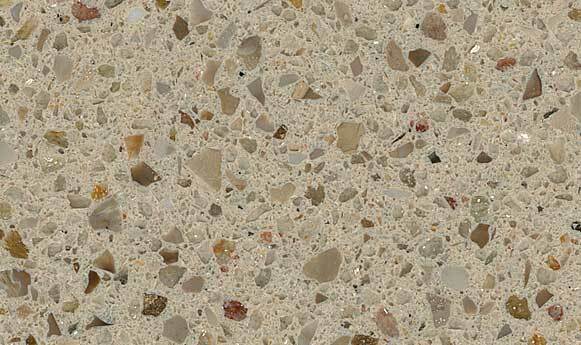 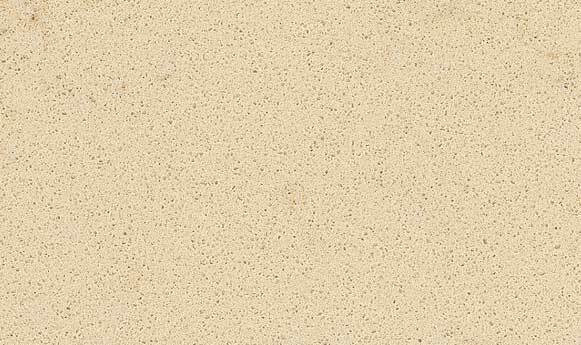 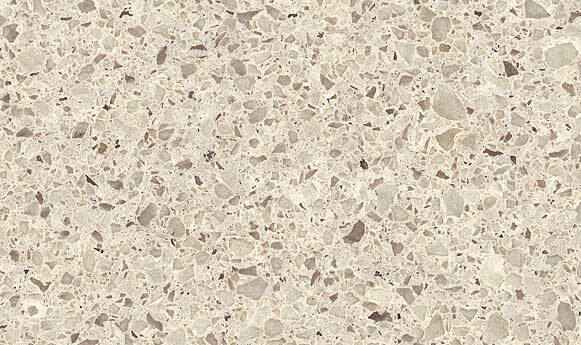 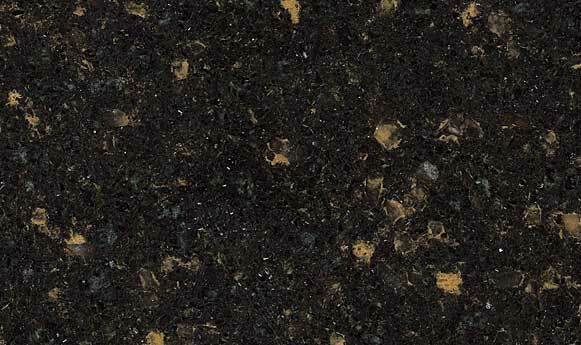 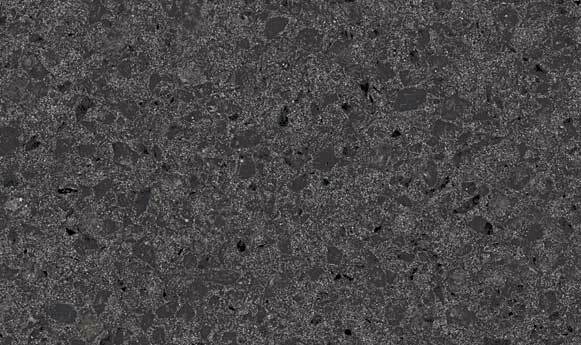 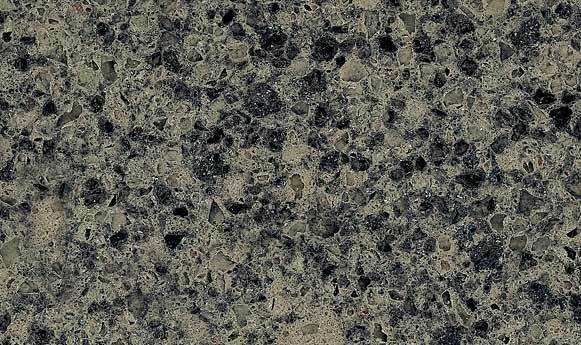 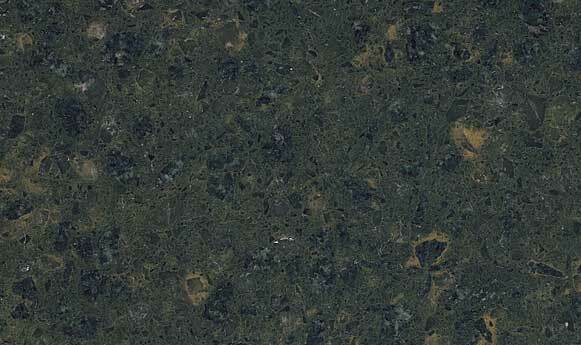 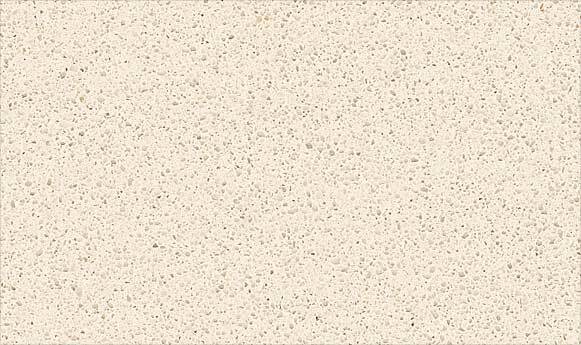 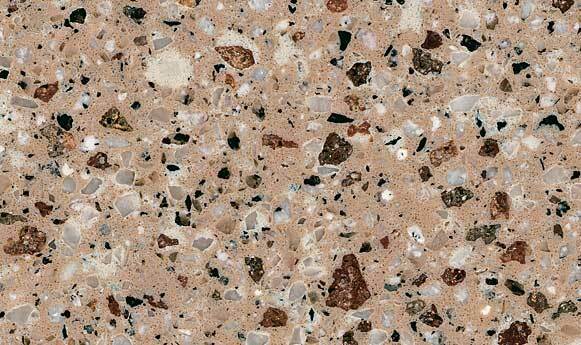 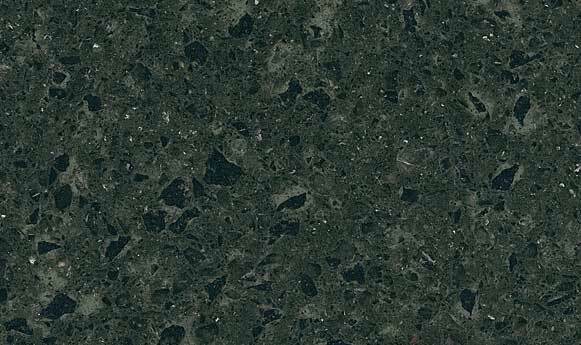 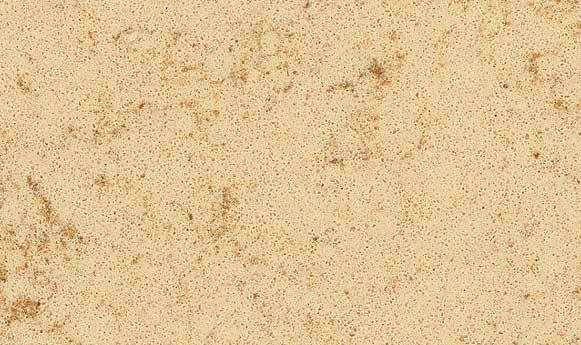 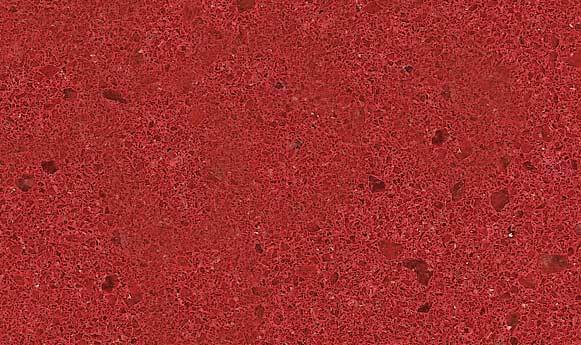 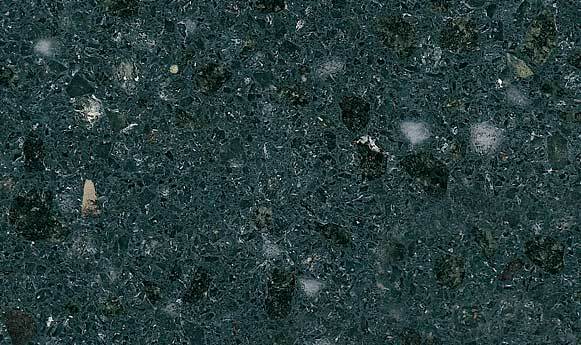 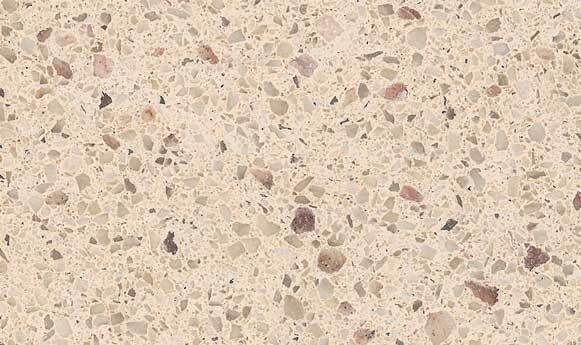 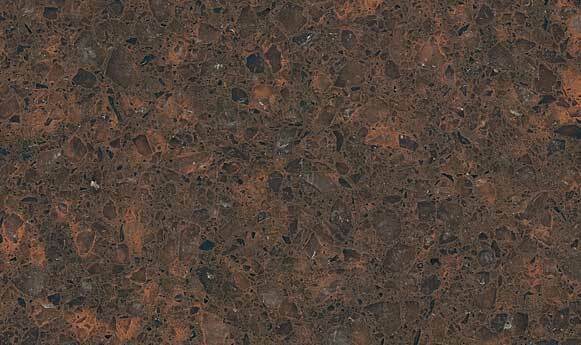 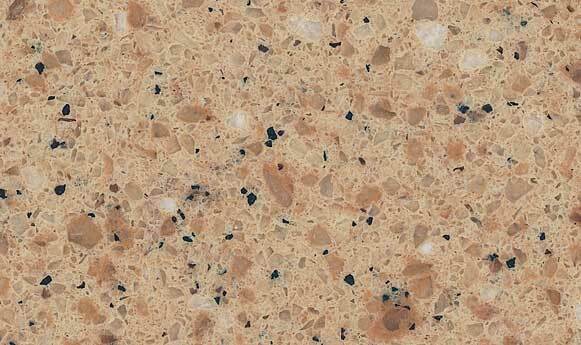 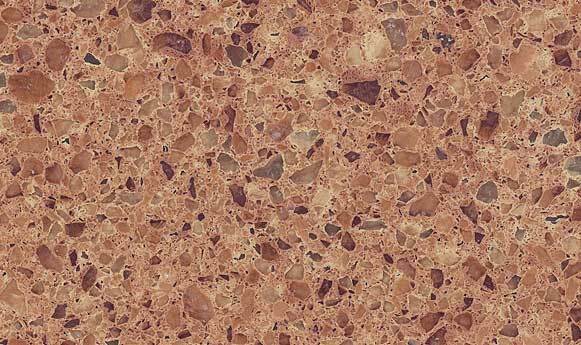 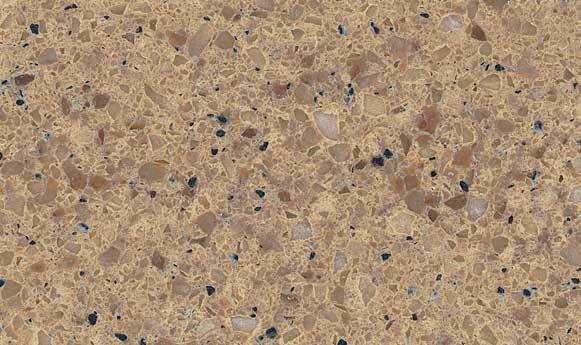 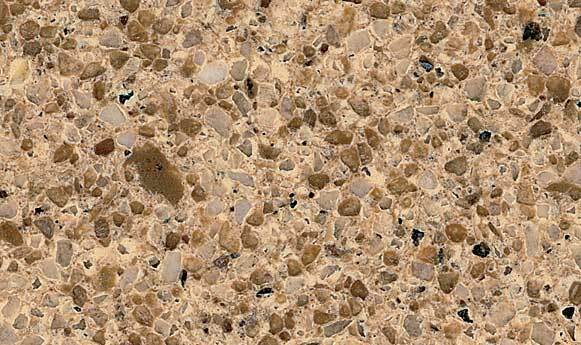 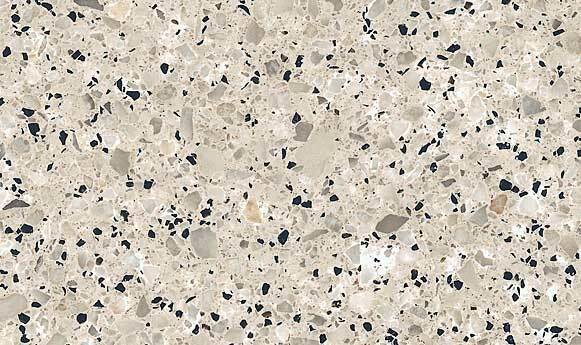 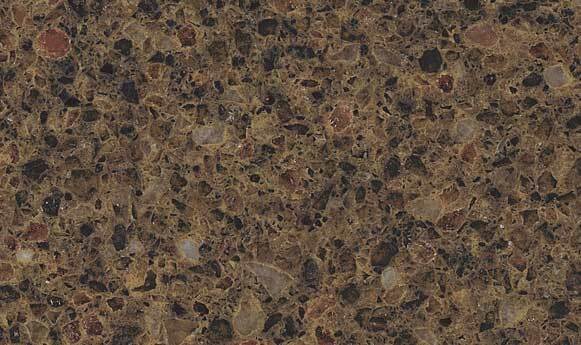 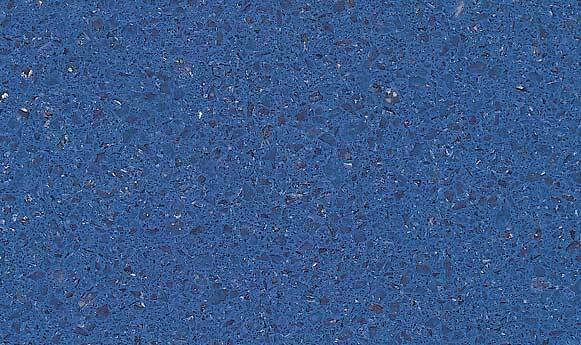 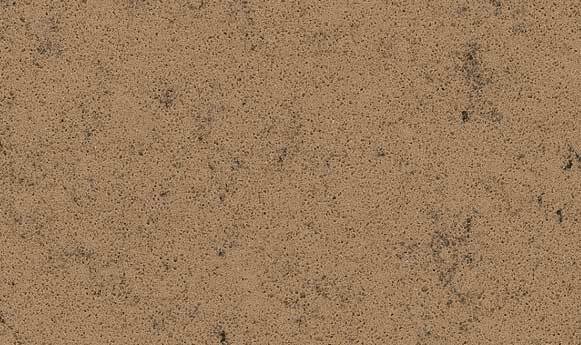 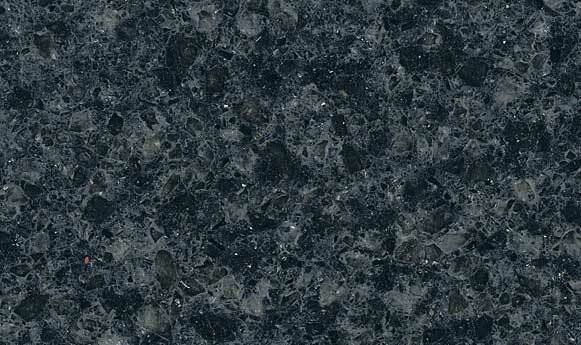 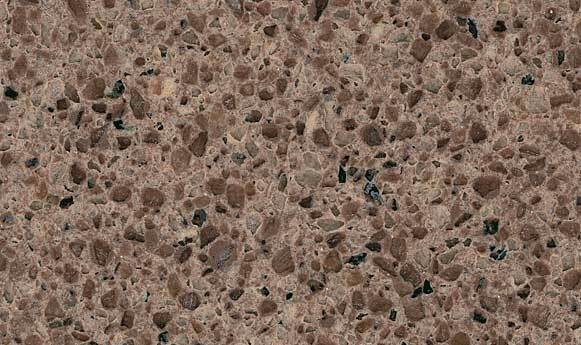 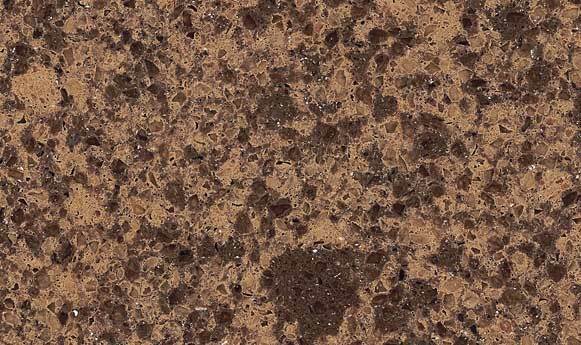 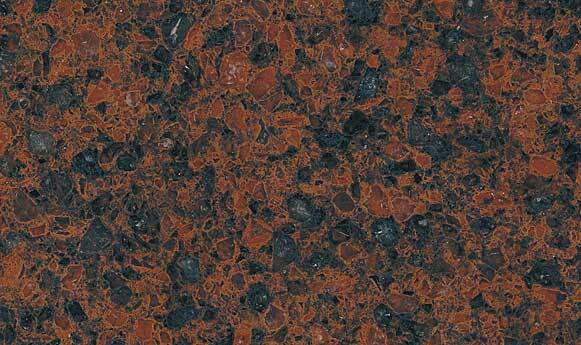 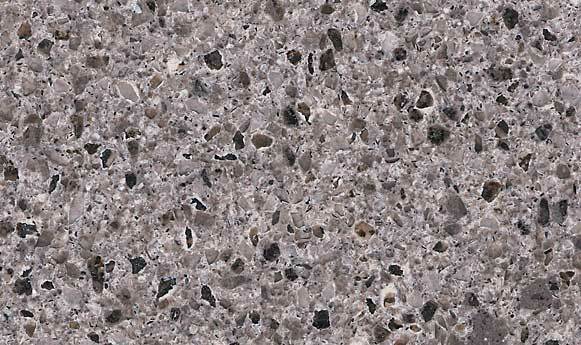 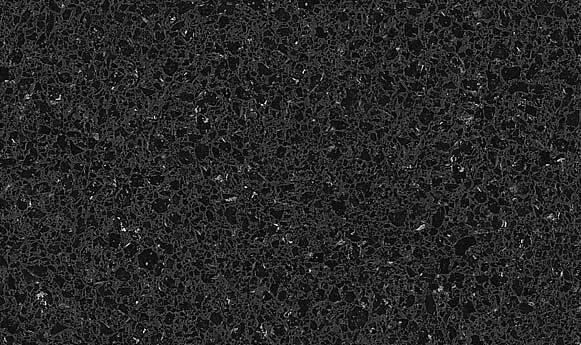 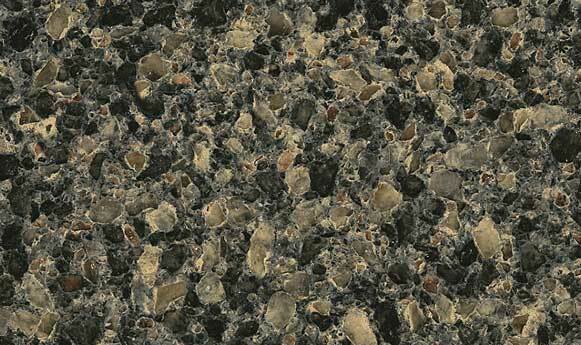 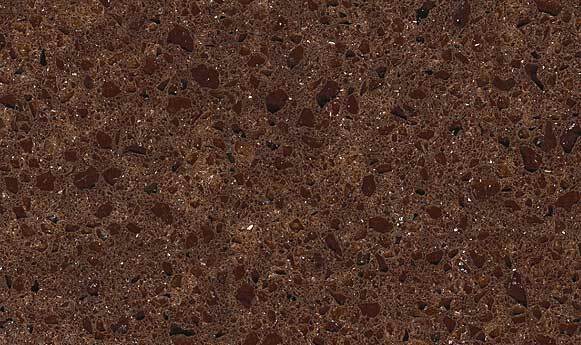 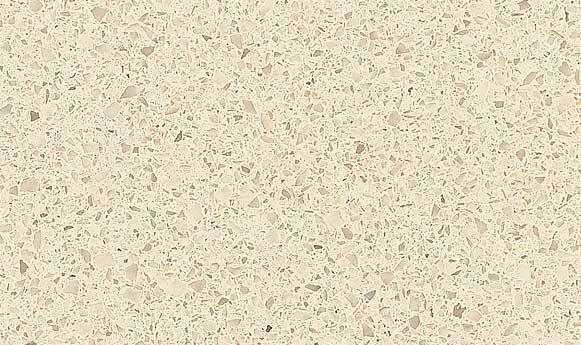 Zodiaq® quartz countertops are incredibly durable and resistant to heat and scratches.